Zeitz Museum of Contemporary Art Africa (Zeitz MOCAA) is a public not-for-profit contemporary art museum which collects, preserves, researches, and exhibits twenty-first century art from Africa and its Diaspora; hosts international exhibitions; develops supporting educational and enrichment programmes; encourages intercultural understanding; and guarantees access for all. Over one hundred galleries, spread over nine floors, are dedicated to a large cutting edge permanent collection; temporary exhibitions; and Centres for Art Education, Curatorial Excellence, Performative Practice, Photography, the Moving Image, and the Costume Institute. The establishment of the museum came about through a confluence of factors. The V&A Waterfront recognised the significance of its Grain Silo complex as an historic landmark and for years debated possible uses. An art museum was eventually decided upon but a collection was needed. The desire was to house something of public civic significance, and something open to the public. It was through Ravi Naidoo that Thomas Heatherwick was introduced to the Grain Silo complex in 2006, and again in 2011. At the same time, Jochen Zeitz was working with curator Mark Coetzee to build a world class collection of contemporary art from Africa and its Diaspora with the vision to create the first major museum dedicated to contemporary art from Africa and its Diaspora on the Africa Continent. 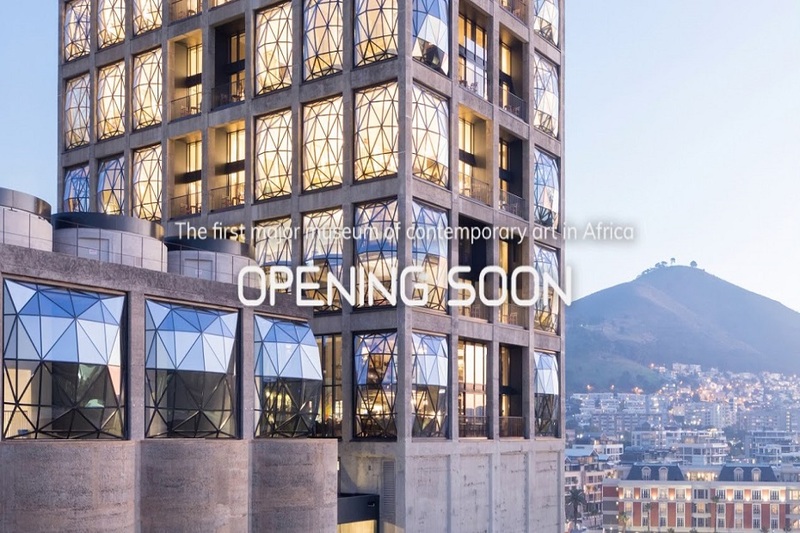 The meeting of these two visions resulted in the creation of the not-for-profit public institution since named Zeitz MOCAA. Imagine forty-two 33 metre high concrete tubes, each with a diameter of 5.5 metres, with no open space to experience the volume from within. Imagine redesigning this into a functional space that will not only pay tribute to its original industrial design and soul but will become a major, not-for-profit cultural institution housing the most significant collection of contemporary art from Africa and its Diaspora. 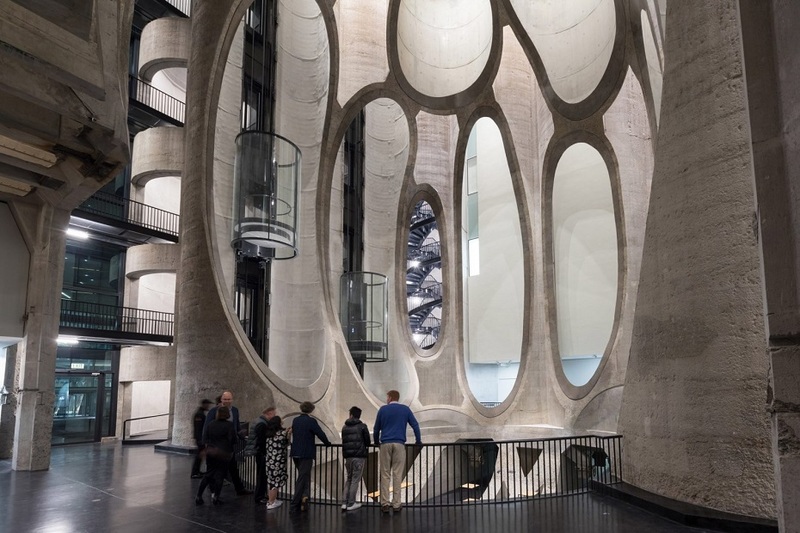 The brief given to Heatherwick Studio was to reimagine the Grain Silo Complex at the V&A Waterfront with an architectural intervention inspired by its own historic character. The project called for a solution that would be unique to Africa and create the highest possible quality of exhibition space for the work displayed inside. The V&A Waterfront’s challenge to repurpose what was once the tallest building on the Cape Town skyline caught the imagination of internationally acclaimed designer Thomas Heatherwick and his innovative team of architects. This was a chance to do more than just appropriate a former industrial building to display art, but to imagine a new kind of museum in an African context.